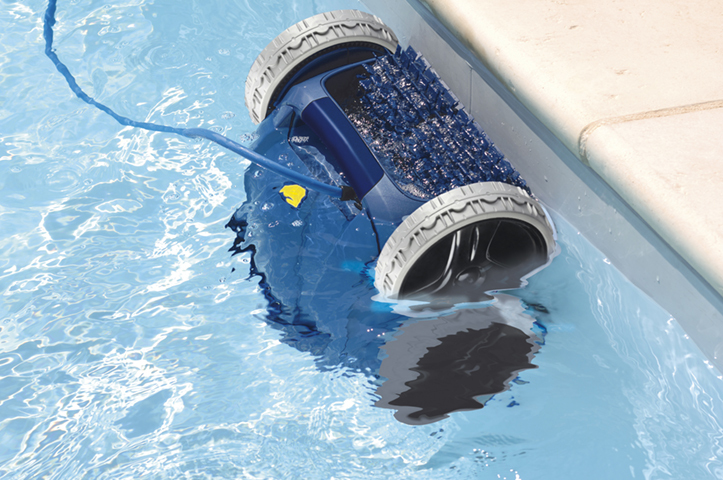 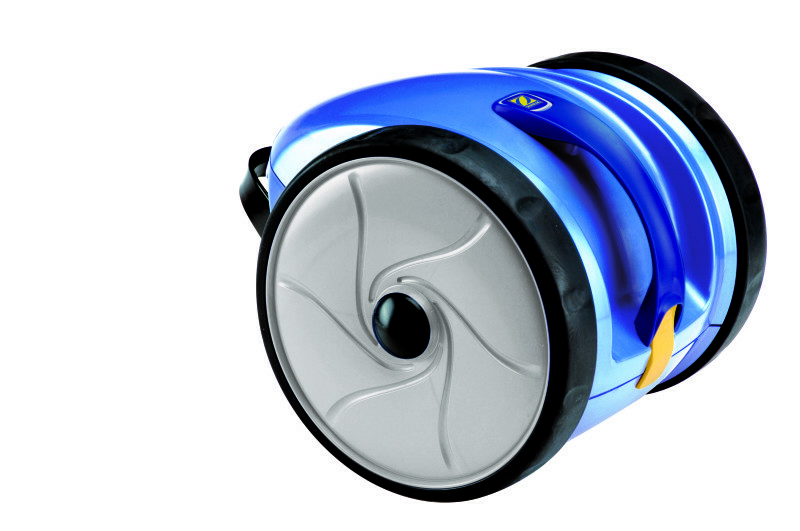 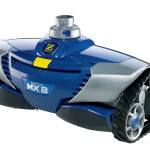 We have a wide range of robotic cleaners which will clean the bottom and walls of your pool. 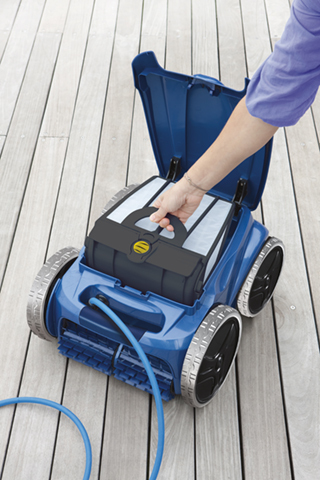 There are two kinds of cleaners: hydraulic and electrical. 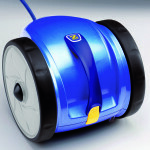 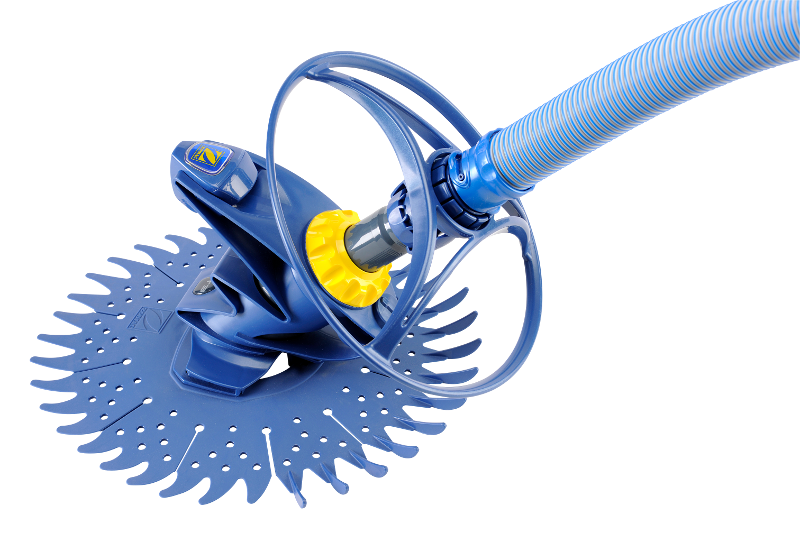 Robotic hydraulic suction cleaner:This device is powered by the filtering system in your pool through a simple hose which sends the dirt directly to the filter. 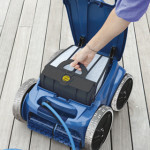 The cleaner must be adequate for the pool size and filter system power. 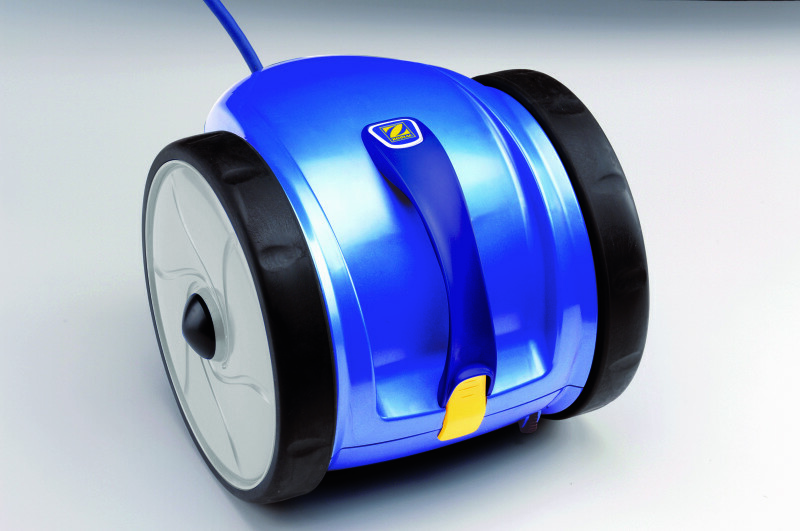 Electrical suction cleaners: These cleaners work with low voltage electrical power – required safety standards are guaranteed. 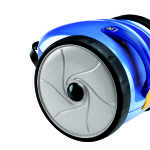 The advantage in this case is they are self-powered, so they can be operating while the filtering system is off. 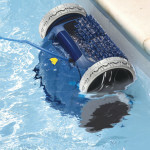 Besides, dirt is accumulated in the cleaner´s own filters, thereby preserving the pool´s filters. 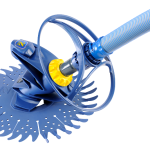 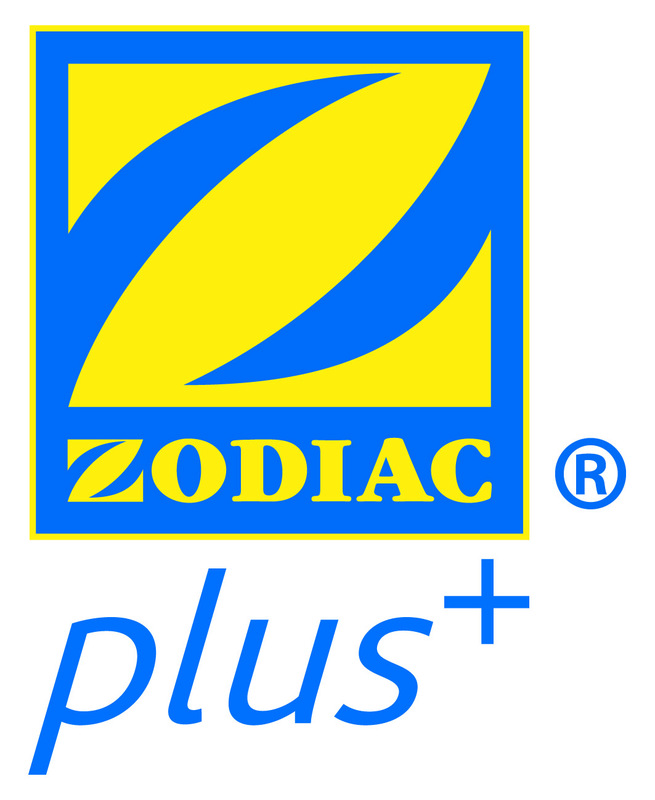 We advise you, free of charge, on the best cleaner to fit your pool conditions. 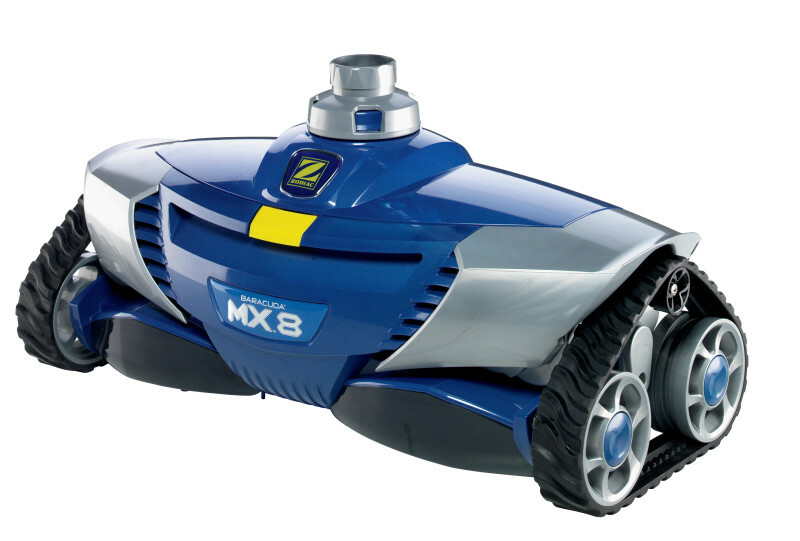 We will also be happy to demonstrate these robotic devises and give you guidance for their use.